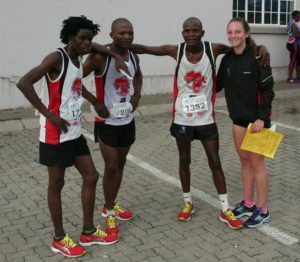 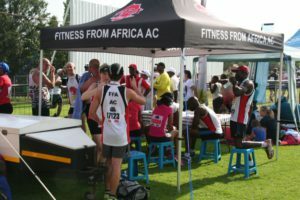 The Fitness From Africa Athletics Club is registered with Central Gauteng Athletics, and is open to everyone. 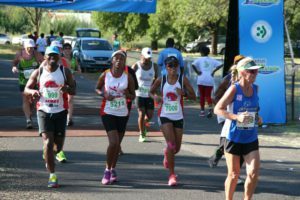 Annual membership allows you to participate at organised events without having to purchase a temporary license number. 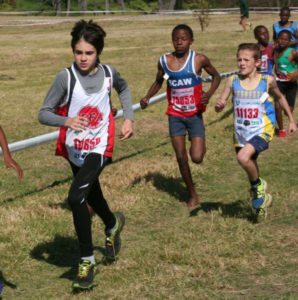 Your CGA numbers will allow you to participate in road, track and cross country events across South Africa.